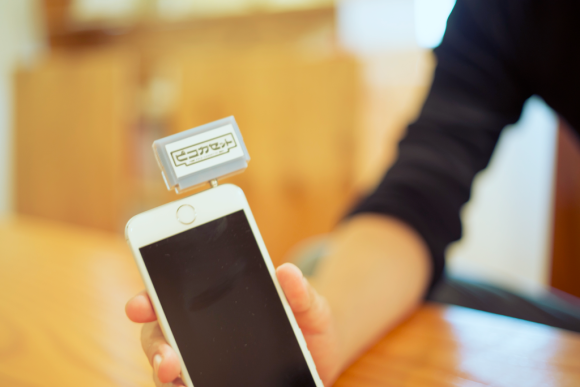 Because nostalgia knows no bounds, Japanese company Beatrobo, Inc. has created a cartridge that plugs into your phone’s headphone jack. The Pico Cassette is a tiny little cartridge (it looks a little smaller than the old Game Boy Advance cartridges) that plugs into your phone and loads games onto it through the Pico Cassette app. Initially, Pico Cassette games will mostly be old NES releases, but eventually Beatrobo hopes to release new games on these devices too. As Rocket News 24 has pointed out, this technology (called Plug Air) has already existed for a while, but it has been used to download music playlists. This is the first time it will have been used for game distribution. Whether these make it out of Japan – and whether anyone will actually buy them – remains to be seen.